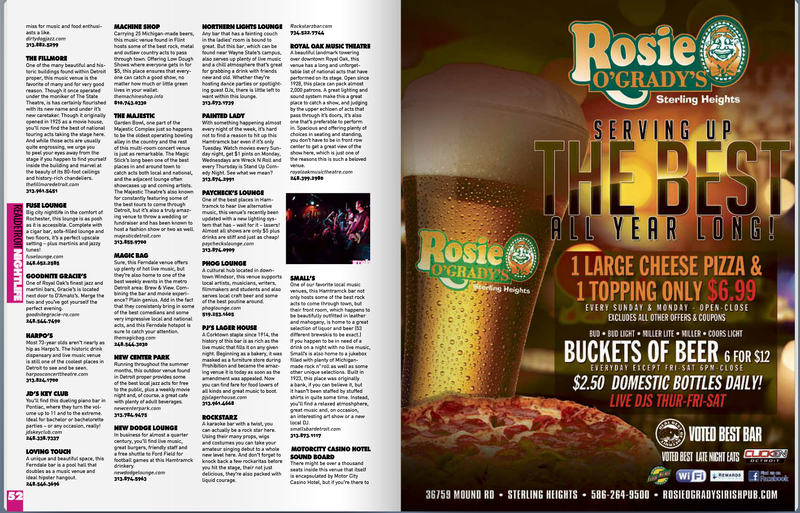 Real Detroit publishes The Real Guide to Detroit…and Phog Lounge makes it. Unreal. Pretty shocked about this one…humbled and grateful. This entry was posted in Press and News and tagged Boom Boom Room, detroit, guide, magazine, Real Detroit. Bookmark the permalink.